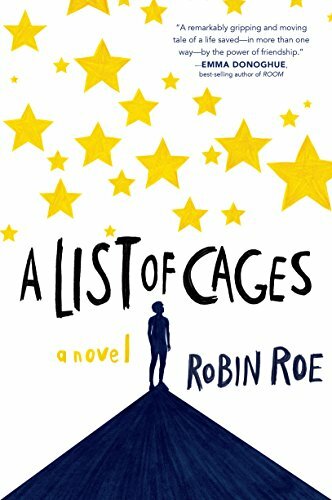 This summer, you will be reading the book A List of Cages by Robin Roe. The entire school, including AP students, will be reading this book this summer and discussing it in class during the third week of school. You must have read the book and completed the assignment below by the FIRST DAY OF SCHOOL. Click here for a book summary and to learn more about the author. You can borrow a copy of A List of Cages from the Ridgewood High School library or from Eisenhower Public Library all summer long. If you borrow a copy of the book, please return your copy as soon as you are done so other students may read. AP Literature and AP Language Students: In addition to reading A List of Cages, below are your summer reading packets. Your summer work must be completed by the first day of school.